The goal of this Forum is to promote the long-term conservation of red squirrel populations in South Scotland through volunteer action. It was formed in January 2018 to create a collaborative support network for volunteer groups across South Scotland and to give all volunteers a collective voice. The Forum also strives to ensure that volunteer efforts across the Scottish-English border are complementary, through working with Northern Red Squirrels, the volunteer forum covering Northumberland and Cumbria. The Forum’s Terms of Reference are here. The Forum includes all volunteers working for each of the Squirrel Groups/Networks in South Scotland. There are currently eight of these, with more in the making. If you click on the areas covered by these groups/networks on the map below, you will see how to make contact and can find out more about each of them. The Forum and its groups/networks operate in partnership with Saving Scotland’s Red Squirrels: Developing Community Action. This is a 5-year project (2017-22) led by the Scottish Wildlife Trust. 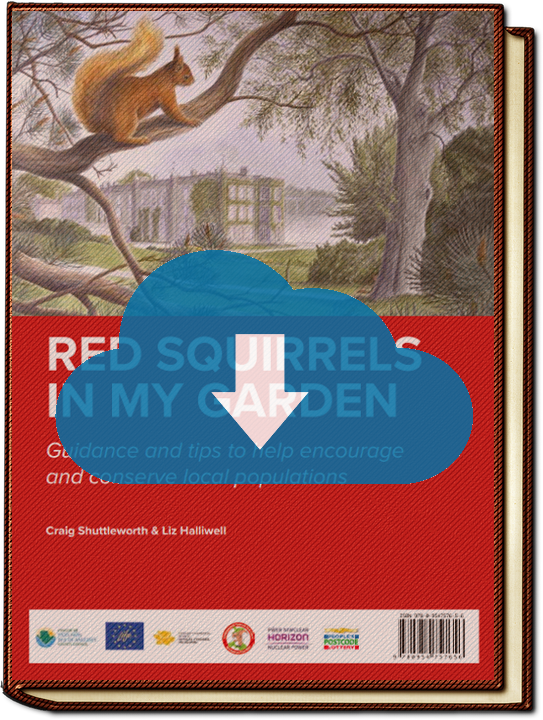 One of its main objectives is to build the capacity of local communities to conserve red squirrel populations in their surroundings on a long-term basis.